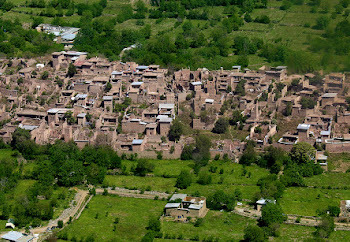 Shakai is a village in South Waziristan, Pakistan. This is one of the popular remote area of the country that holds the credit of several bad stuff happening around in the country. Writing more informally, it is generally known as 'house of bads' as several bad guys operate from here. But hey, this is not our topic. Topic is a village in Pakistan where no house has a roof. There we go. 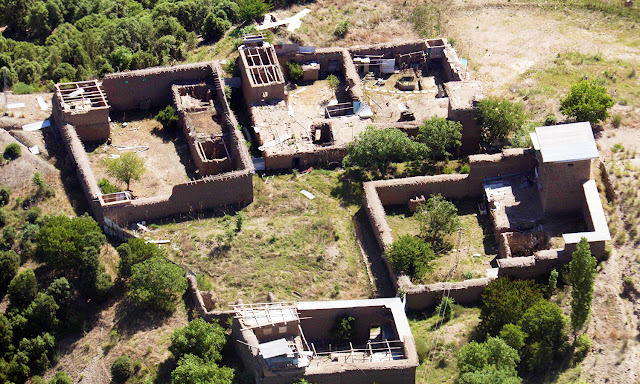 In South Wazristan, the Shakai village is an abandon village where, few months ago, people used to live but then left from here and moved to other parts of the country. 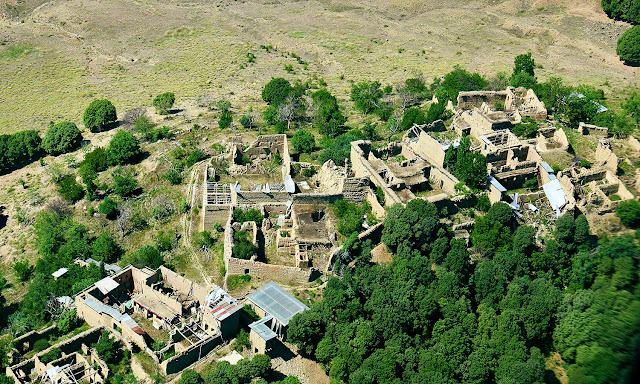 Since then, the village got abandoned and became a ghost town of Pakistan. Now no one lives there, not even an animal. 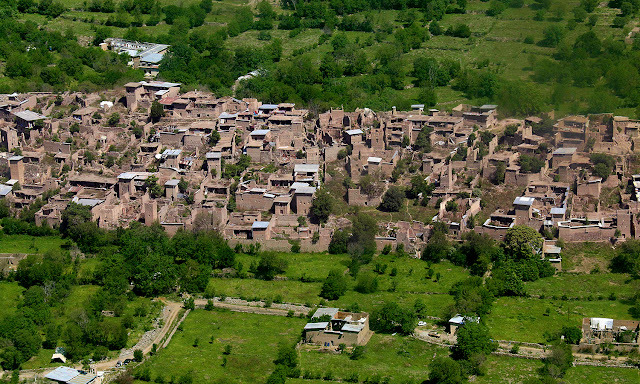 Traditionally, roofs in South Waziristan are built of wood and iron sheets to hold off heavy winter snows, but from the helicopter hundreds could be seen with their wooden skeletons bared and interiors exposed. 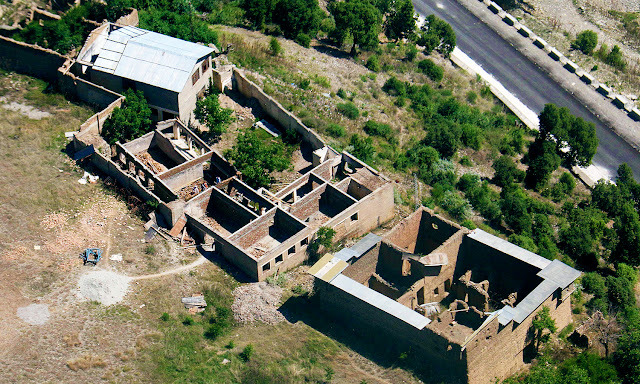 Pakistan's army in their recent operations removed the roofs of all those abandoned houses so they could have an awesome view from their helicopters, haha just kidding. Pakistan army removed those roofs so they could have a clear aerial view and may trace bad guys who may take refuge there.